Are You Making These Snacking Mistakes? When you see the word “snacks”, you probably think about your favorite chocolate chip cookies or potato chips. Well, technically these are snacks – but they aren’t the healthy kind that can benefit your body. Research has shown that when snacking is done right, you can improve your overall health and even prevent weight gain. Of course, the devil is in the details (of what you snack on), so you should make it a point to include your snacks as part of a well-planned diet. The elbow strike is often used in close range. Yes, we know. It’s nice to dig in to a bag of your favorite potato chips when you’re binge watching your favorite TV series. But the problem with snacking while you’re distracted by the computer or TV is that you wouldn’t register just how much you’re eating! According to a study, people who eat while using the computer or watching TV have the tendency to overindulge as they often lose track of what they’re eating. Tip: If you absolutely have to snack in front of your TV or computer, then take a bit of time to portion out your snacks – so that you set limits to your consumption. If you tend to reach out for your favorite snacks in times of stress, you’re not alone. After all, it’s called “comfort food” for a reason! And we’re all guilty of doing this from time to time. Unfortunately, stress snacking can turn into a very bad habit which you’d have difficulty breaking – because of your emotional reliance on those sweets or crackers. What’s more, these sugary snacks will add inches to your waistline and cause you to gain unwanted weight. Tip: The next time you feel stressed out, why not pause for a breather and clear your mind? 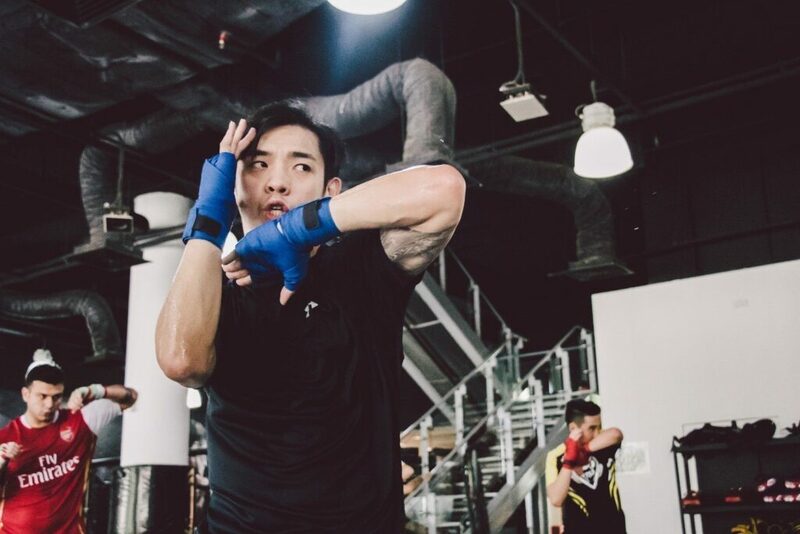 Or head to your nearest martial arts gym for an intense workout! Trust us, it has been scientifically proven that you’d feel better after that. Did you know that having late night snacks can disrupt your sleep? Besides that, it is also bad for your digestive system because your body can’t process energy as efficiently. It has been revealed that the genes that regulate metabolism aren’t fully “on” at specific times of the day – such as at night, when we’re supposed to be sleeping. With that said, if you’re wondering when your metabolism works best, it is during the day when you’re active and hence, able to process food more effectively. Tip: If you really feel the need to munch on something at night, make sure you head to bed at least an hour after eating. 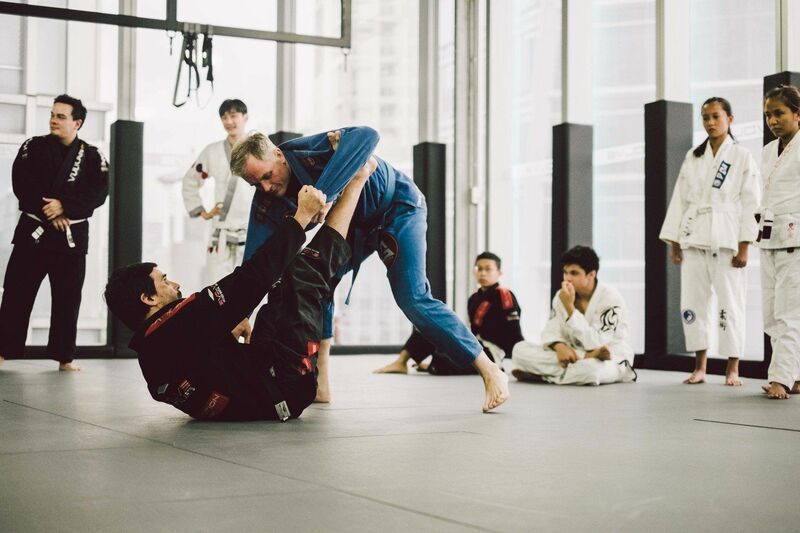 BJJ World Champion and UFC Fighter “Brodinho” Issa has been practicing BJJ for over 15 years. As mentioned in #2, your favorite sugary snacks or chips can cause you to put on unwanted weight and also contain no nutrients at all. So if you snack on empty calories, then chances are, you’re not benefitting your body in any way. Psst! These snacks also don’t have the ability to keep you full for a long time and as a result, you’d probably reach out for more food within a short period of time! If your goal is to lose weight, this is possibly one of the worst things to do. Tip: Choose healthy snacks over those that don’t have any nutritional value. As tempting as it might be to munch on those biscuits or chips, believe us when we say that your body would thank you for munching on the healthier option. 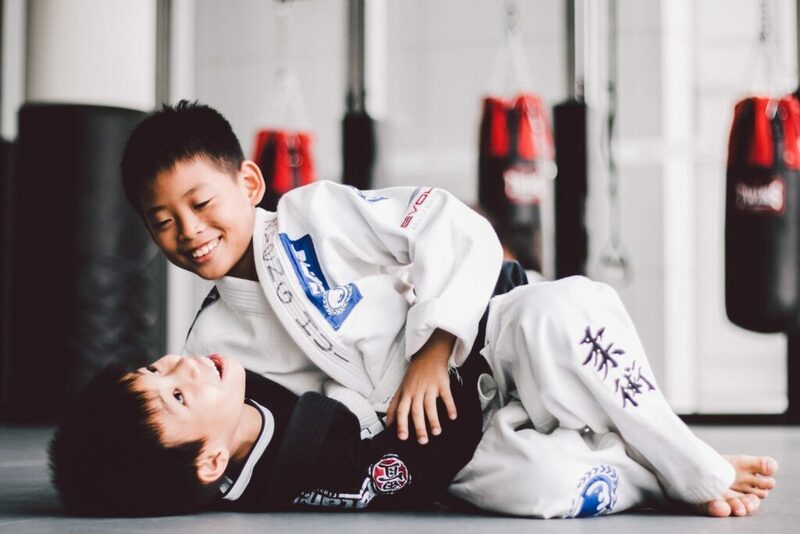 Brazilian Jiu-Jitsu is a great way to bullyproof your kids. If you don’t snack at all, you have a higher chance of indulging in high-calorie food during mealtime. This is because you’d be hungrier by the time dinner rolls around. According to the Journal of Clinical Investigation, participants were more interested in high-calorie food when they had low blood sugar levels – basically when they’re hungry – as compared to those with normal blood sugar levels. So don’t worry about grabbing a snack in between your meals if you feel like munching on something. Although of course, it’s important to watch what you eat! Tip: If you’re craving something sweet, then reach out for some fruits. If you’re in the mood for a savory snack, then get some salted nuts! So tell us, are you going to stop making these snacking mistakes?